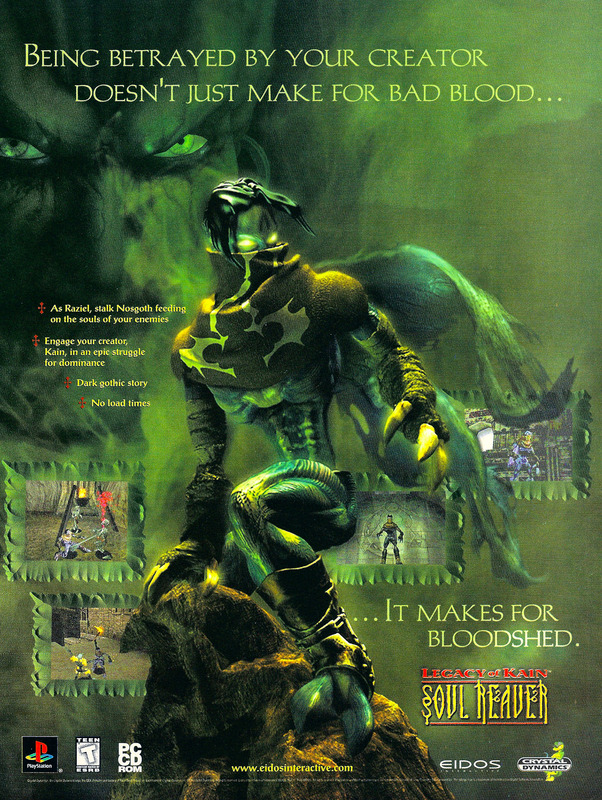 Legacy of Kain: Soul Reaver is the second game in the series, and the first to be developed by series mainstay Crystal Dynamics. It focuses on the vampire Raziel, who was cast out of Kain’s crew after having the audacity to evolve faster than his boss. 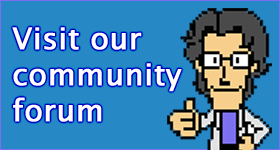 Coincidentally, there’s a pretty solid rumour going around that the series is due for a reboot, which should please those who didn’t like the direction the series took in later entries.